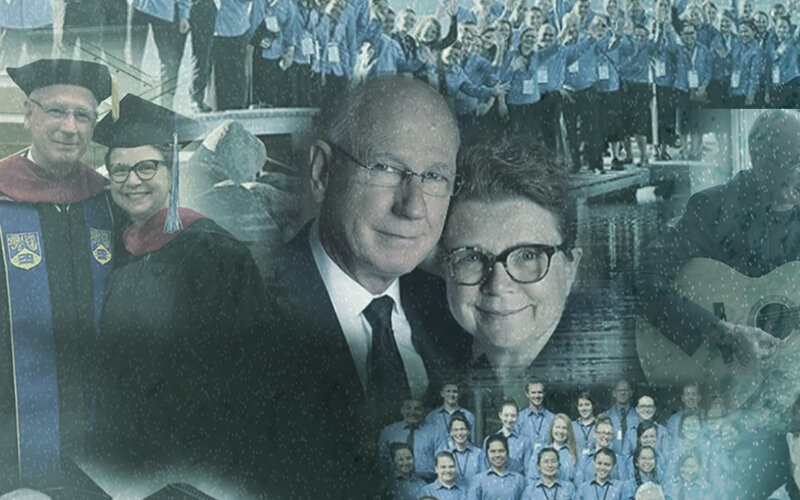 Attention Hope Corps Students, Alumni, and Leadership, join us as we celebrate an incredible couple and their brilliant contribution to helping make Hope Corps what it has become today! Bro. and Sis. King have served faithfully in and behind the scenes from the start and will at this time be moving into a new role that we are very excited about. Rev. Johnny King has served as the ITW Director since Hope Corps’ inception, and has attended more ITWs than any other individual in Hope Corps. He will continue to serve as the ITW director of Norway, as well as a member of the Hope Corps Board of Directors. Sis. Judy King has served as the Director of Operations for Hope Corps, and has played a critical role in the overall efficiency and management of the Hope Corps program. She will continue to serve as a consultant and unofficial member of the Hope Corps leadership team. This couple will be forever loved and we are forever indebted to them for their shining example of what it truly means to be world changers. Here is to the next steps on your God called journey, we know you will knock it out of the park!